Volkswagen shoppers in Irving, Grand Prairie, Grapevine, and Dallas might be wondering whether to choose the VW Golf SportWagen or the VW Jetta SportWagen. In this comparison, we at Metro VW will show you how these two models stack up against each other when it comes to performance, interior space, and technology. Read ahead to see which model is a better fit for your needs! The Volkswagen Golf SportWagen is powered by a 1.8L TSI® engine. This engine works alongside either a standard 5-speed manual transmission or an available 6-speed Tiptronic® automatic transmission with Sport mode. Both transmissions offer 170 horsepower but the latter will get you a boosted 199 lb-ft of torque for a peppy ride. 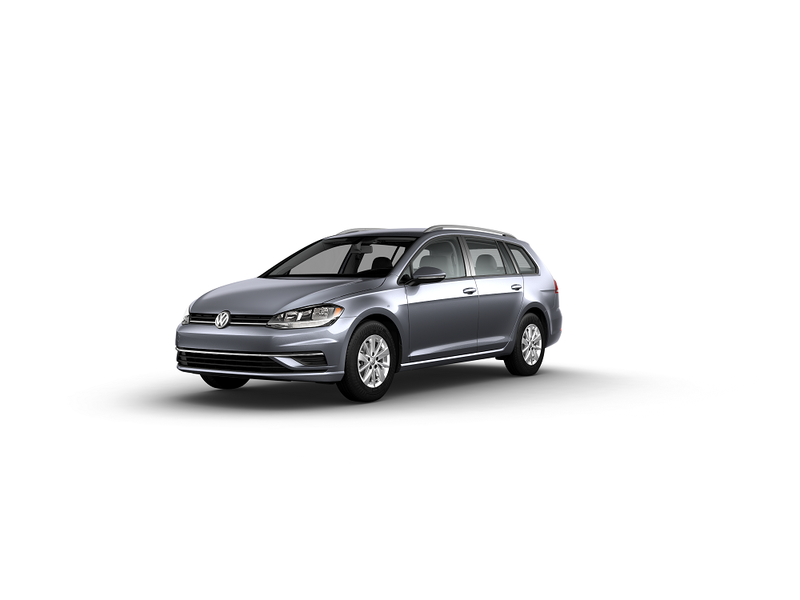 The VW Golf SportWagen also gives you the option to switch out the standard front-wheel drive for an available 4MOTION® all-wheel drive system. This smart drivetrain customizes the power distribution to give you the most pickup and control in every type of driving condition. The Volkswagen Jetta SportWagen, on the other hand, is powered by a 2.5L I-5 engine that also pairs with a standard 5-speed manual transmission and puts out 170 horsepower. However, you’ll have to settle for a front-wheel drivetrain as this model doesn’t offer an all-wheel drive system. In addition to all the space you’ll get in the Volkswagen Golf SportWagen, you’ll also be able to upgrade the front seats to include heat for both front seats. Additionally, you can opt for a 12-way power-adjustable driver’s seat with lumbar support to ensure that you’re comfortable, no matter how far you’re driving. The VW Golf SportWagen is fitted out with an array of cool and convenient high-tech features, starting with a standard Composition Color touchscreen infotainment system. With this system, you’ll get a 6.5-inch color display that can be upgraded to an 8-inch glass color display. 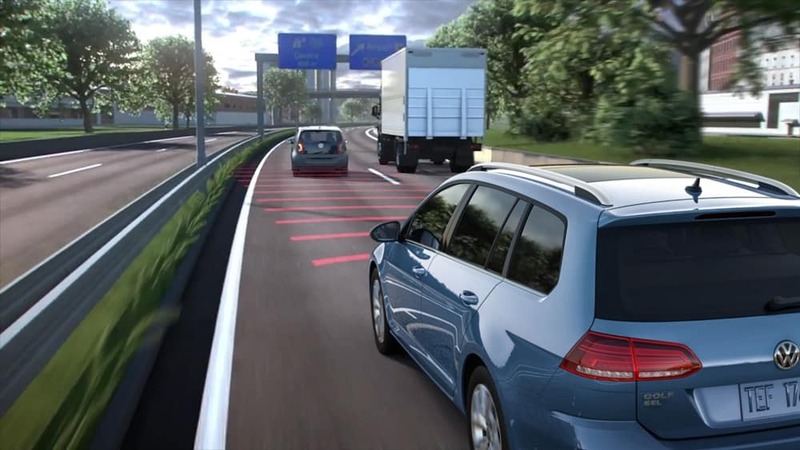 Upgrade this system itself to unleash the full potential of the Volkswagen Golf SportWagen with the available Discover media navigation system and Volkswagen Car-Net® App-Connect. Access all of your favorite smartphone apps with Apple CarPlay™ and Android Auto™. The VW Jetta SportWagen also offers a touchscreen infotainment system but only in the upper trim levels. You’ll have to upgrade from the base trim level for features like Bluetooth® and satellite radio. You also won’t have smartphone app integration capabilities in this model. VW Golf SportWagen vs VW Jetta SportWagen: Which One? While both vehicles are Volkswagen SportWagen models, the VW Golf SportWagen has the upper hand in every category. 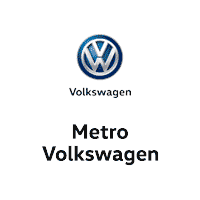 Come see this model up close at Metro VW—shoppers in Irving, Grand Prairie, Grapevine, and Dallas can schedule a test drive by giving us a call today!